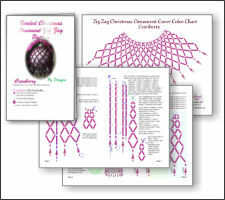 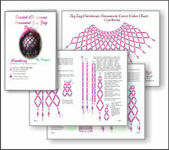 The Beaded Zig Zag Cranberry Christmas Ornament Pattern and Kit! 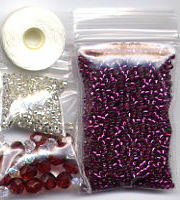 Suitable for Beginners, Super Easy! 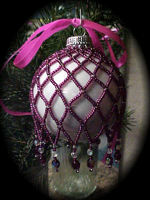 You can now make your own Beaded Zig Zag Cranberry Christmas Ornament!